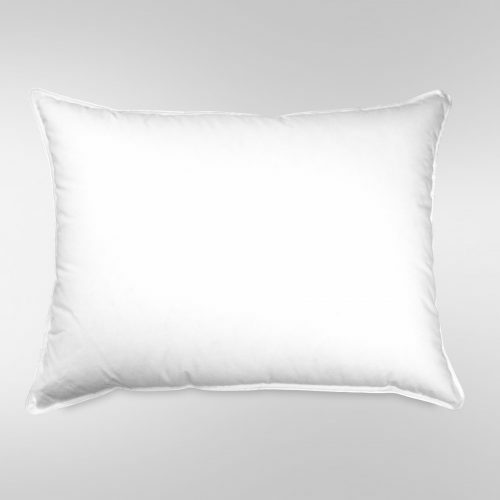 Introducing our Classic Down Alternative Pillow, featuring the worlds finest Down Alternative. 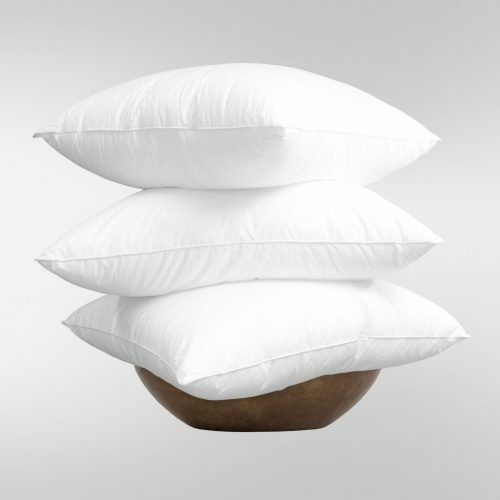 Our Classic Down Alternative Pillow provides the luxurious feel and comfort that can be expected from all United Feather & Down products. 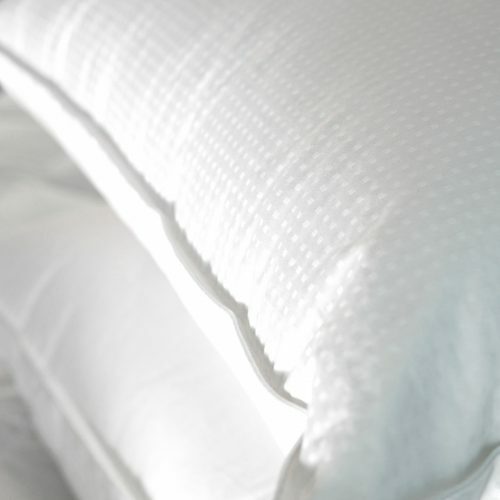 The unique soft yet supportive polyester fill and time tested cotton cambric fabric, create a feel that is both silky and luxurious. 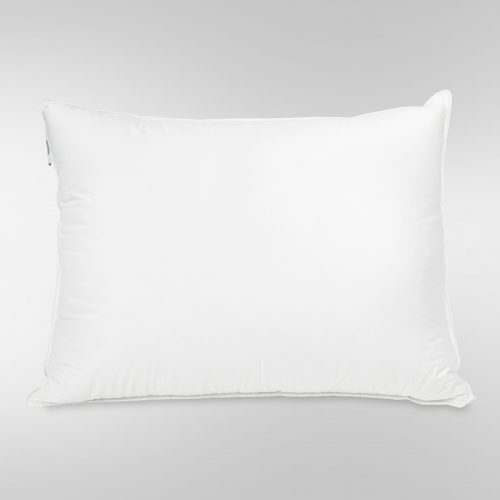 Easy to care for, our Classic Down Alternative Pillow is the ideal choice for those sensitive sleepers, seeking a comfortable alternative to Down. 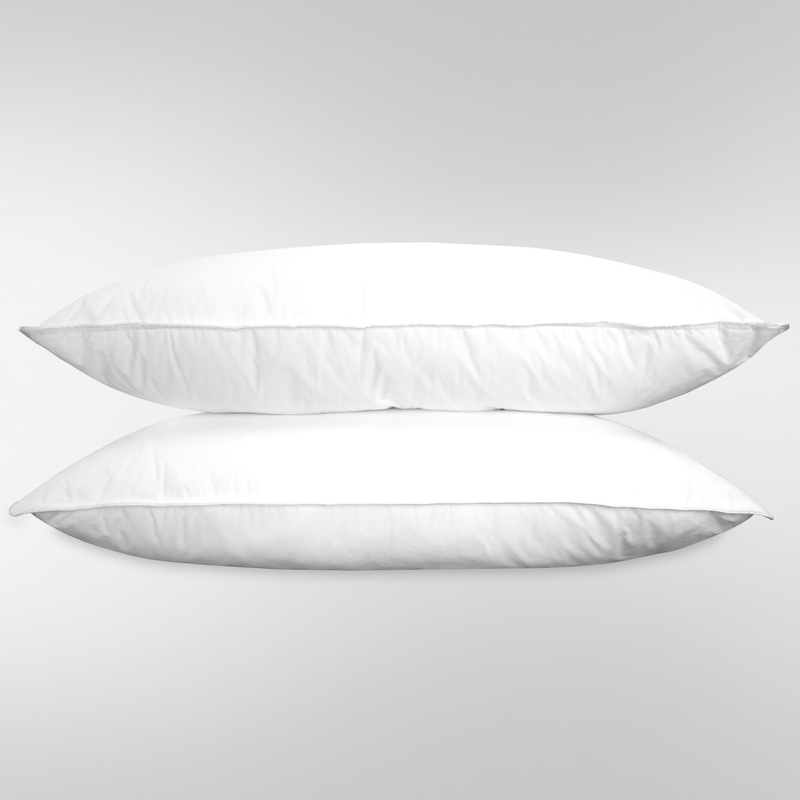 United Feather & Down’s beautiful Classic Down Alternative Pillow, features the highest quality down alternative on the market. After 200 years of producing the finest Down, we pride ourselves on also providing the finest Down Alternatives. 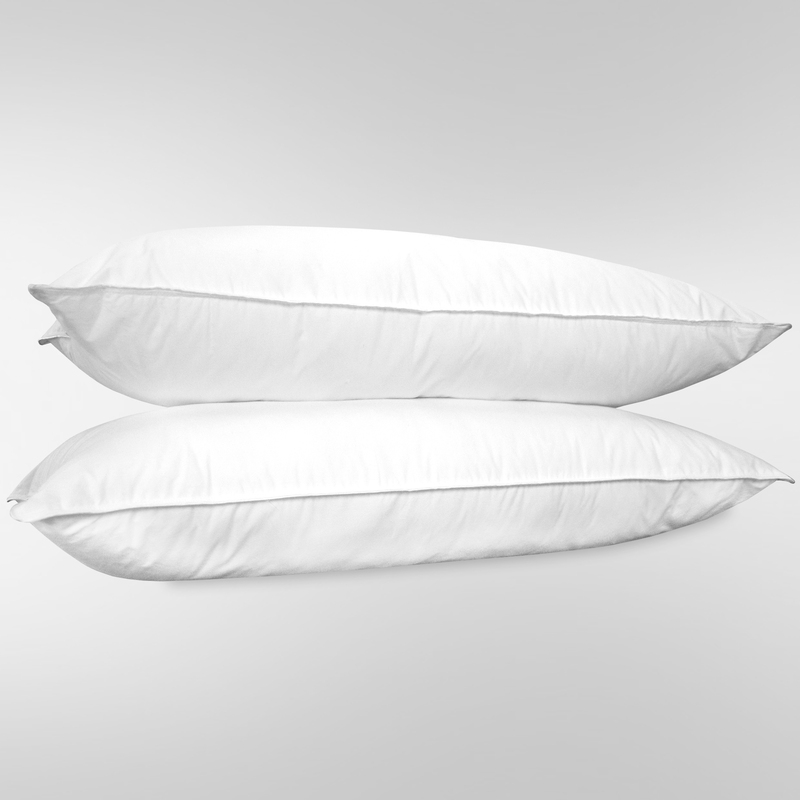 Our Classic Down Alternative Pillow provides a luxurious feel, unmatched comfort and lasting support. 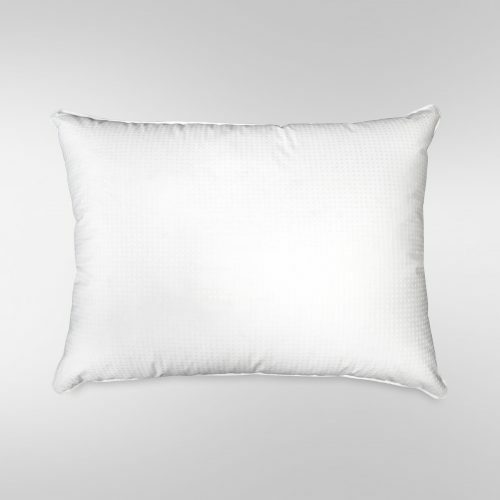 This expertly designed pillow is carefully constructed using the best quality down alternatives and is encased in an ultra soft cotton cambric ticking. 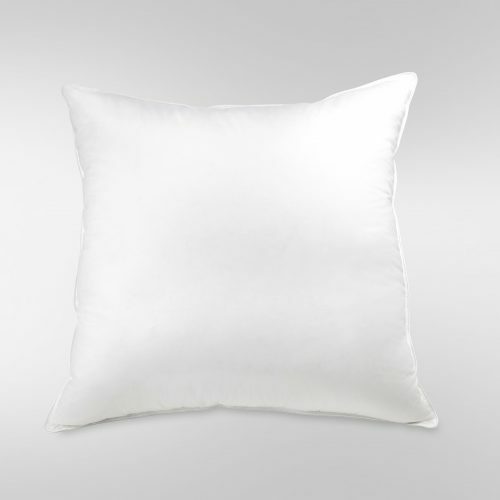 This beautiful pillow will add elegance to any home. 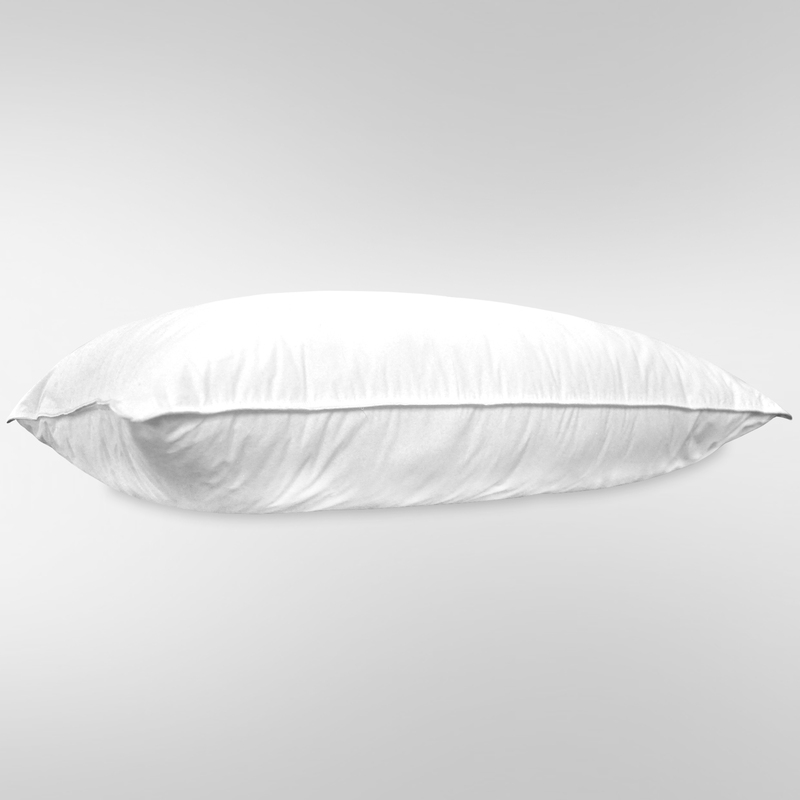 Each United Feather & Down product is accompanied with a certificate of authenticity and made to adhere to our strict specifications and quality standards. 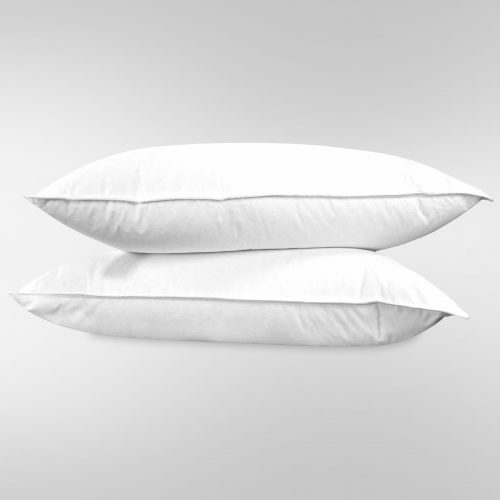 Our Classic Down Alternative pillows are available in both King and Standard Sizes, perfect for all of your sleep needs.